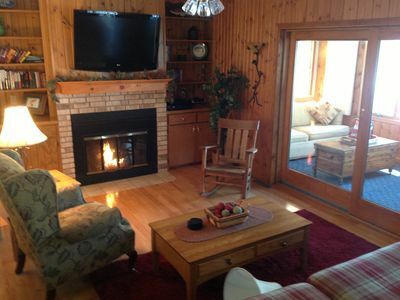 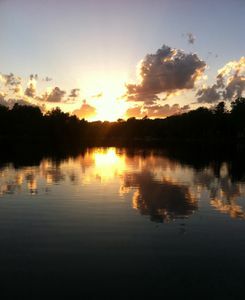 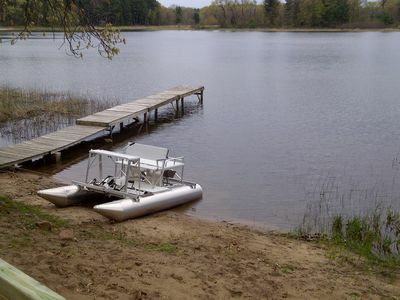 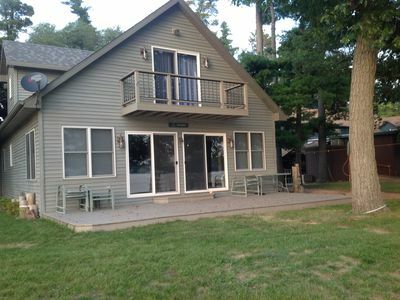 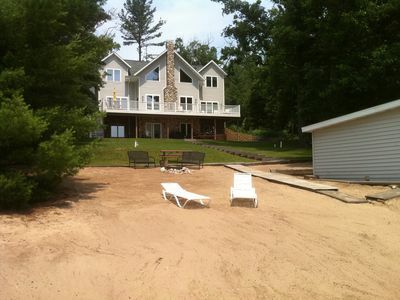 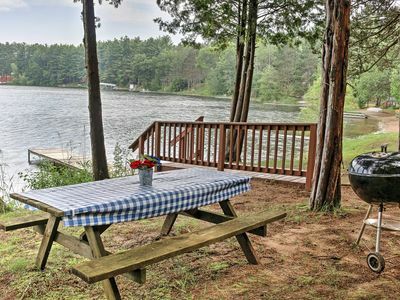 Completely renovated 3 bedroom 1.5 bath cottage sleeps eight and is nestled on one of the clearest lakes in Wisconsin. 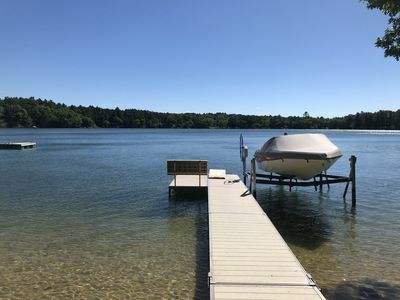 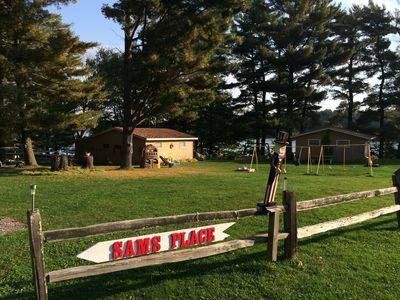 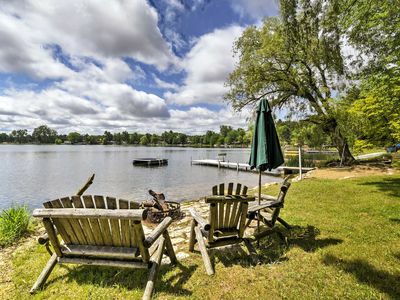 This property has 75+ feet of frontage on a lake that allows fishing, tubing, skiing and other recreational water sports! 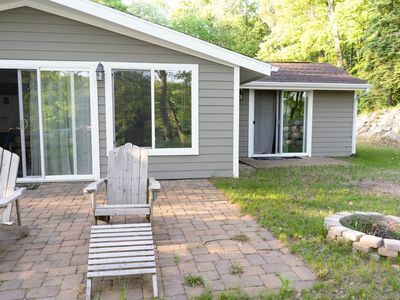 Interior updates include brand new quartz counters, walk in tile shower, and luxury vinyl plank flooring throughout! 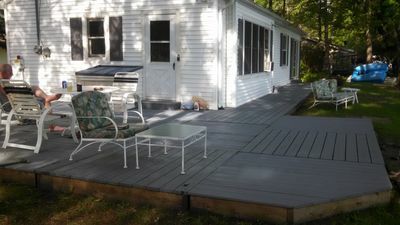 Brand new charcoal grill and firepit for outdoor dining and entertaining! 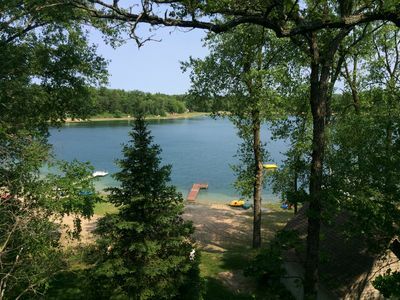 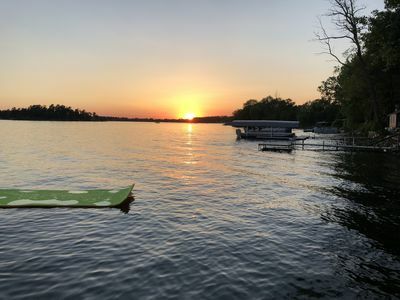 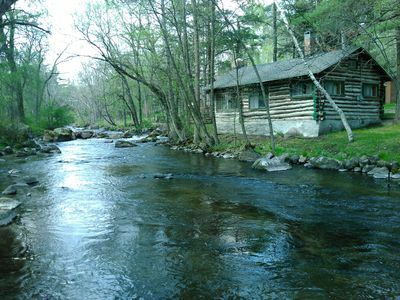 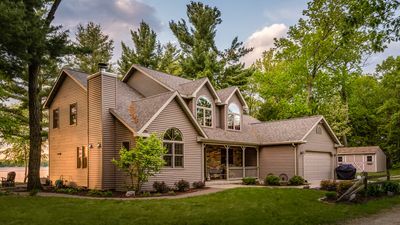 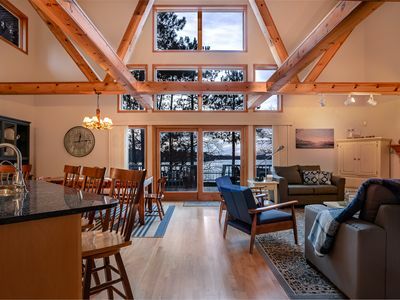 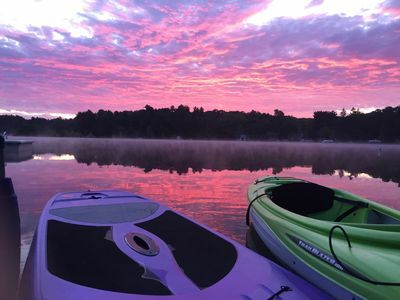 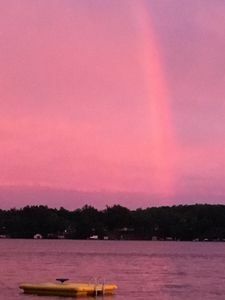 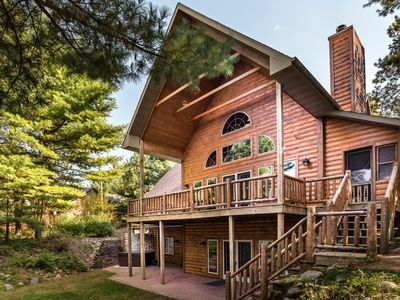 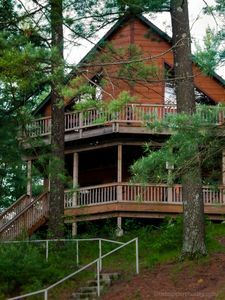 Beautiful Lake Lodge-Feb-April, 2019 Special Stay 2 weekend nights get 3rd Free!